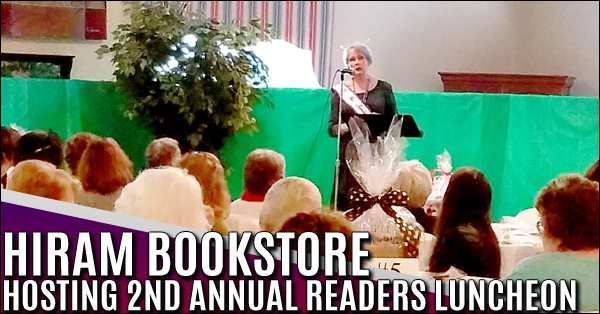 Hiram Bookstore is hosting its second annual Sweet on our Readers Luncheon, March 31st from 10:30 to 1:30. We will have 8 local authors presenting their books and Ken Hammock with 93.3 FM Joy Radio as our keynote speaker. 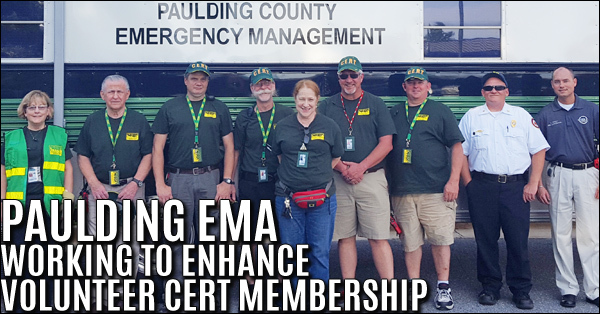 The Paulding County Emergency Management Agency (EMA) is currently recruiting Volunteers for the Community Emergency Response Team (CERT). 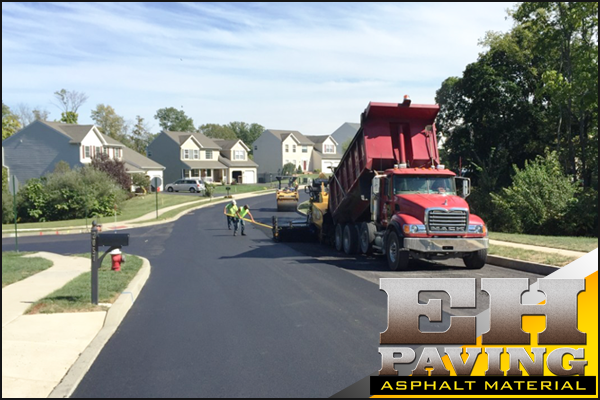 The CERT Program is managed by the EMA which provides training and equipment to active members. 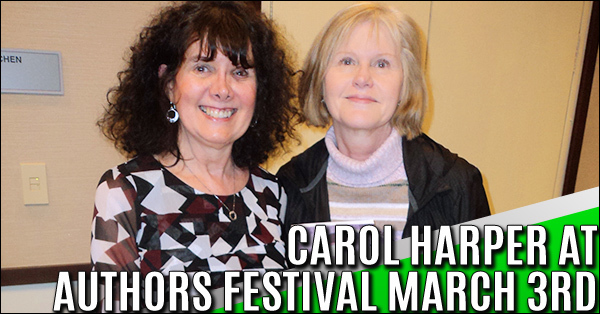 Carol Harper, a Paulding resident, will be one of the authors at the Authors Festival at the Cartersville Public Library in Cartersville this Saturday, March 3rd. 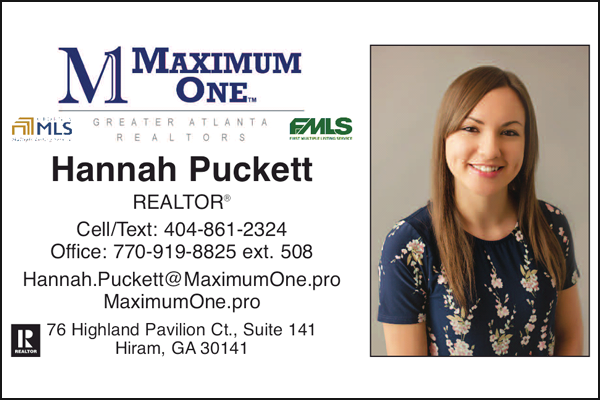 Authors from across the state of Georgia will be present to sign copies of their books from 11:00 a.m. to 1:00 p.m.
A free community event, February 28th at WellStar Paulding, providing awareness about eating disorders including resources, promoting body positivity emphasizing the motto Value Yourself! 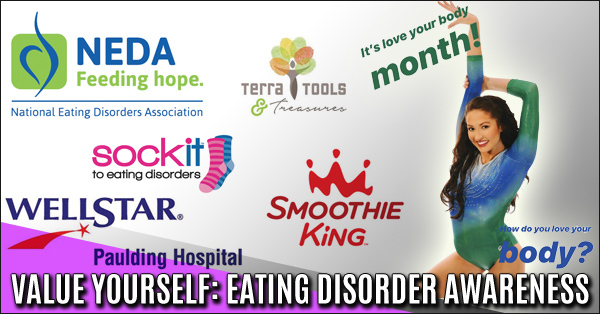 February is “Love Your Body Month” and February 26-March 4 is National Eating Disorder Awareness Week. 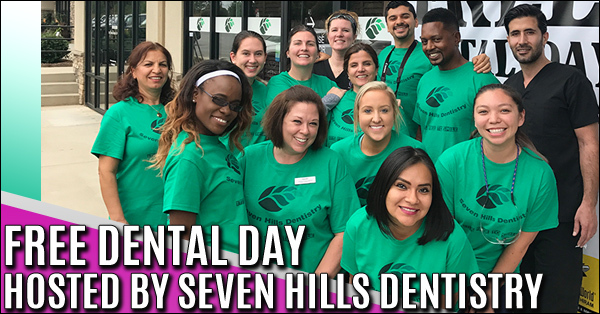 The dental professionals at Seven Hills Dentistry are committed to serving our community. On October 7th, 2017, Dr. Ron and his team launched their first annual Free Dental Day. During this event, the underserved population of Dallas was given much needed free dental services. Allgood Elementary Halloween Costume Contest Smiley Time Booth Company in collaboration with Allgood Pro Dads is hosting a Virtual Halloween Costume Contest. 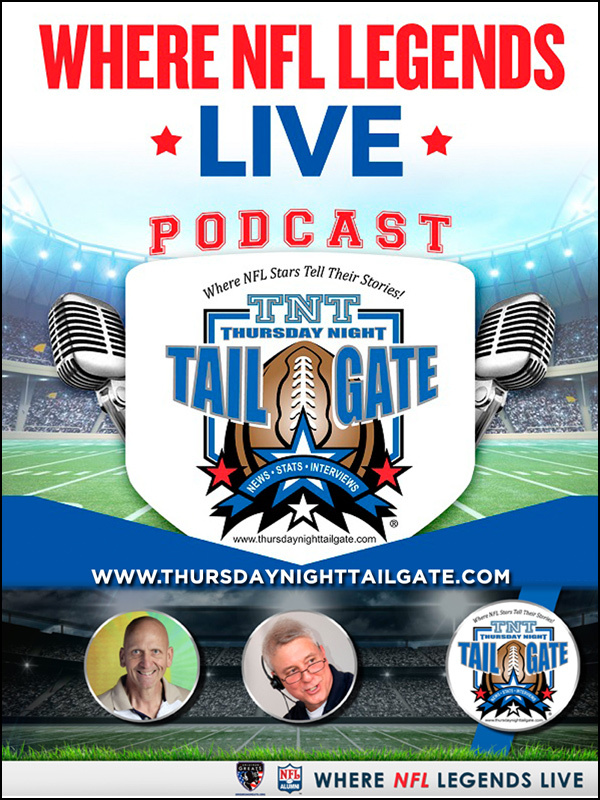 Contest starts Oct 26th, 2017. 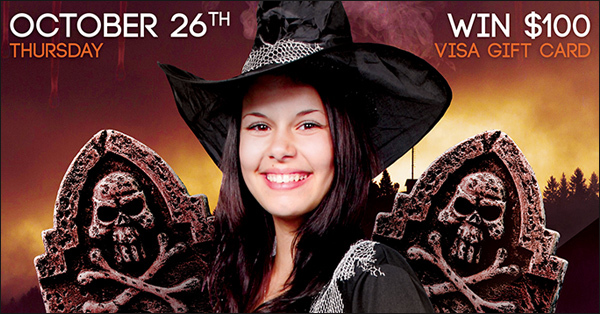 Simply upload a picture of yourselves and or family dressed up. 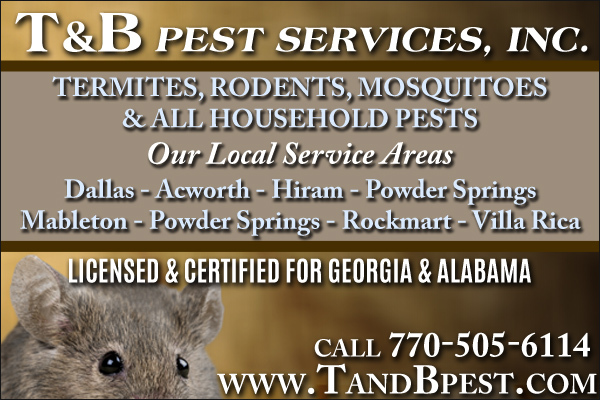 (Or your Pets!) and post on your Facebook. 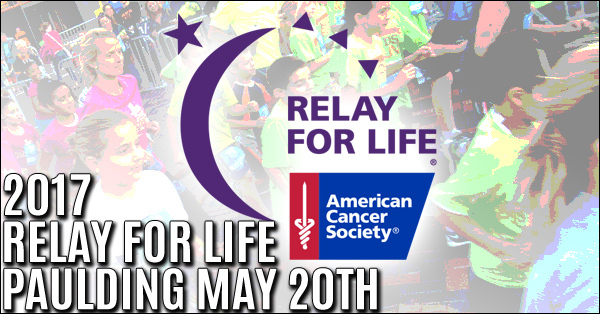 We will be able to have another chance to complete relay on June 17. We will be doing the Caregiver Recognition and Luminaria ceremony. 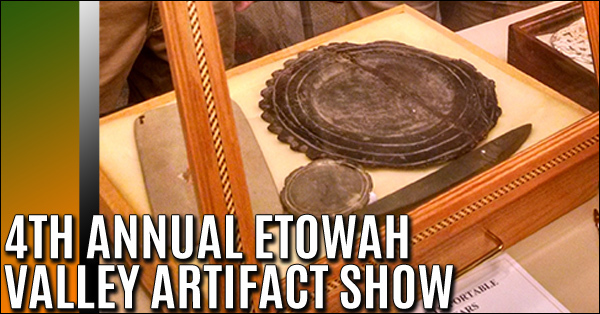 One of the largest compilations of private collections of Native American Prehistoric Artifacts from around the Southeastern US will be on display for FREE public viewing, June 10, 9am – 3pm. 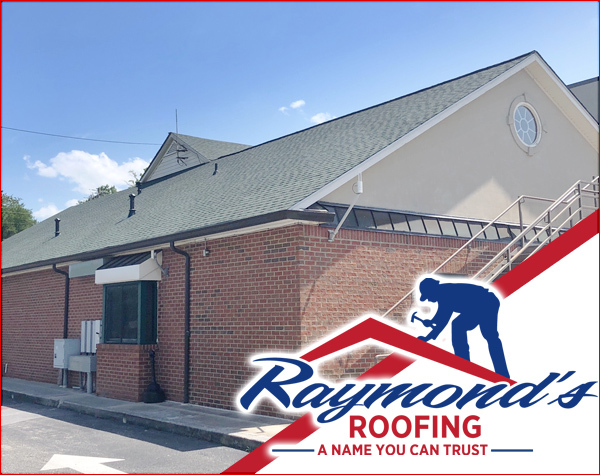 Shepherd’s Rest is celebrating its 20th Anniversary of providing shelter for battered women, their children and victims of family violence in Paulding County. 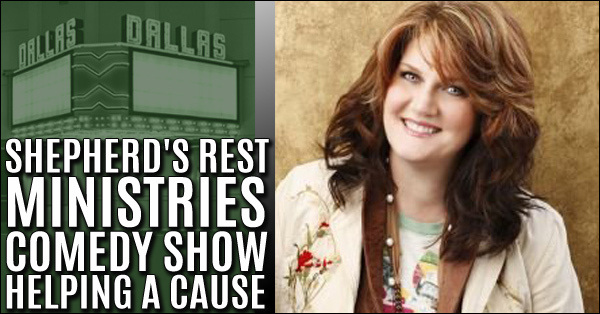 We hope you will come this Saturday, June 10 th , to the Dallas Theater in Dallas at 7 p.m., to see Christian comedian, Anita Renfroe. 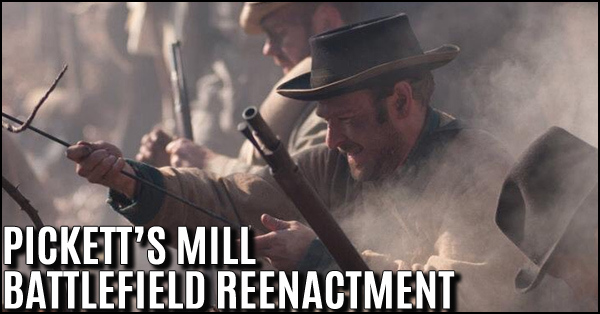 Pickett’s Mill Battlefield Reenactment will be held this weekend June 3rd and 4th. On Saturday from 9am-11am will be the Living History, Canon Firings, Union and Confederate Camps will be open for interaction with soldiers. 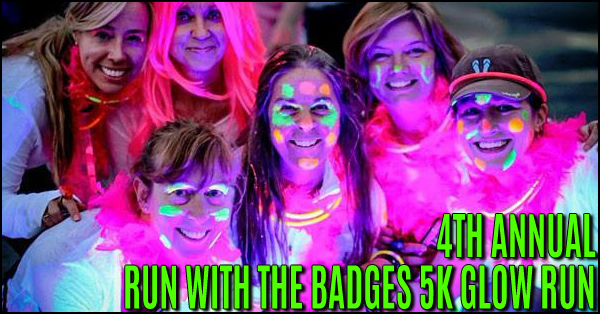 Paulding Public Safety Appreciation's 4th Annual Run with the Badges 5K Glow Run presented by Pinnacle Orthopaedics Friday, June 2nd ~ Registration starts at 6:30 PM Shelton Elementary School 1531 Cedarcrest Road Dallas. 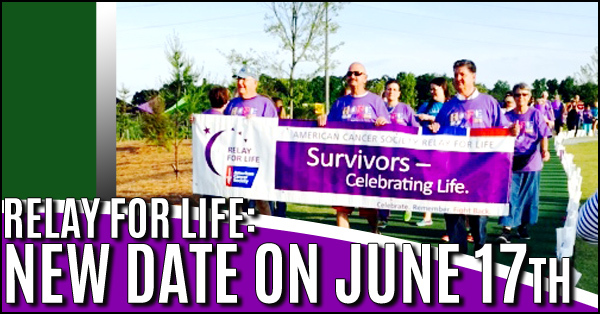 Cancer survivors, caregivers, volunteers and community members will unite next Saturday (May 20) for the annual American Cancer Society Relay for Life of Paulding County in an effort to free the world of the pain and suffering of cancer. 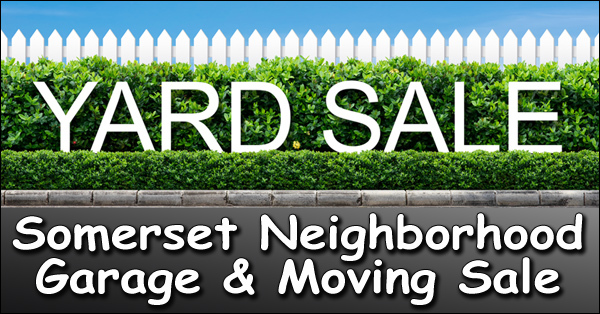 Attention Yard Sale Pickers in the Dallas Georgia Area. 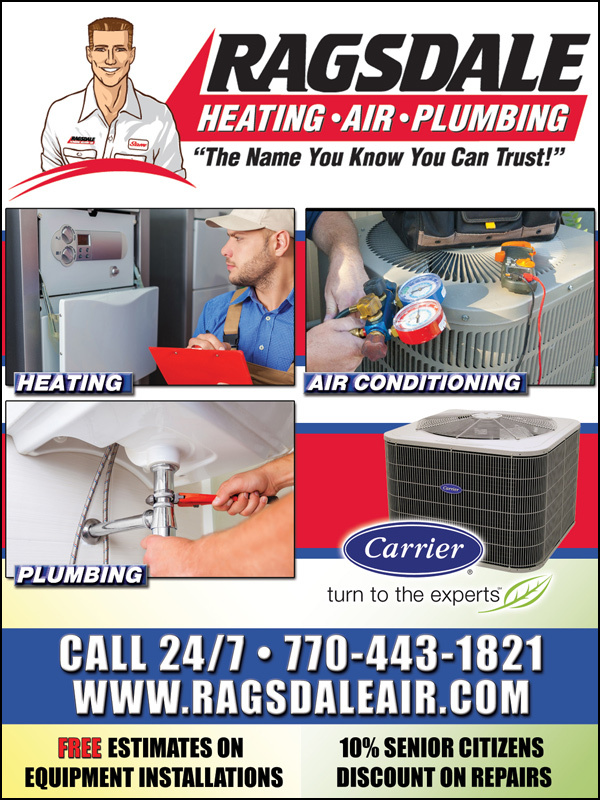 Bargain hunters and shoppers come on out! 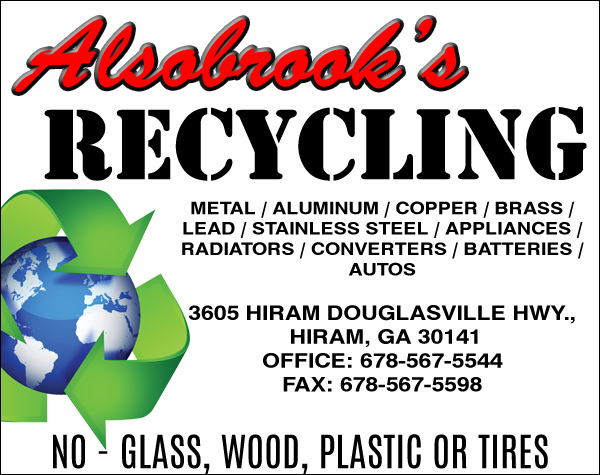 Furniture, Household Items, Tools, Toys, Children/Adults Clothes!